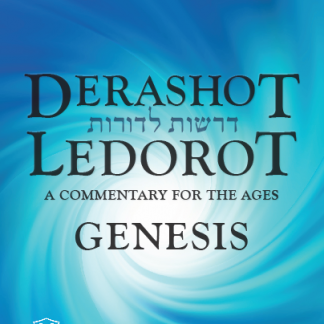 Derashot LeDorot presents Dr. Lamm’s insights into the Book of Bereshit and organizes them according to the sequence of the weekly parasha. Between 1952 and 1976, Dr. Lamm captivated his congregants with dynamic pulpit sermons. 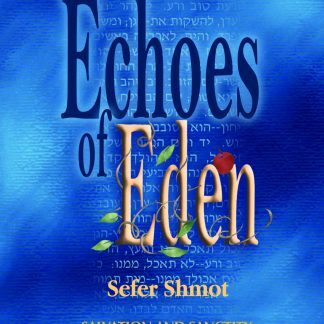 He challenged his audiences to filter out the noise and distractions of modern American life by listening to the divine voice, delving into the wisdom of the Torah. 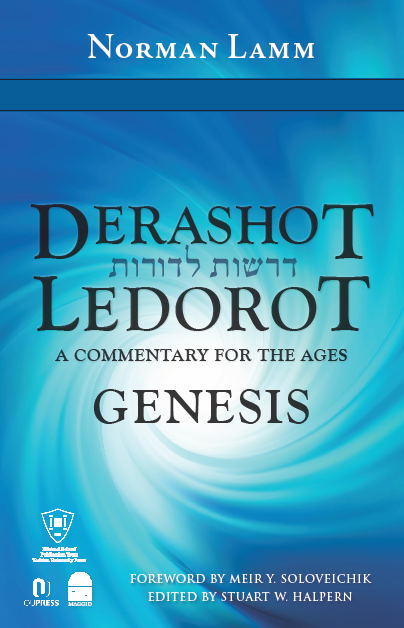 Derashot LeDorot is a selection of essays based on these stirring sermons. 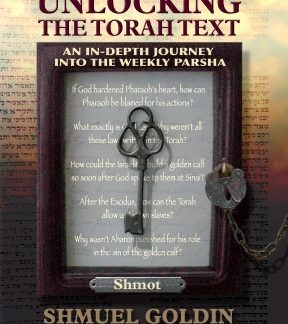 Each essay features reflections on the weekly parasha, brilliantly illustrating Dr. Lamm’s masterful pedagogy, deep intellectual rigor, and staunch commitment to the word of God. Today, almost half a century later, these essays remain as relevant and inspiring as ever. For decades, Dr. Lamm has been mesmerizing audiences with his captivating language and compelling messages. He is a preacher par excellence, conveying a Torah message in a format that is enjoyable, edifying and uplifting. Readers will be charmed by the new book’s poetic language and dazzled by its sharp insight into human nature. 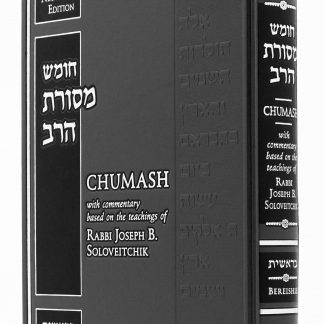 Rabbi Lamm offers timeless messages of unsurpassed substance and style.